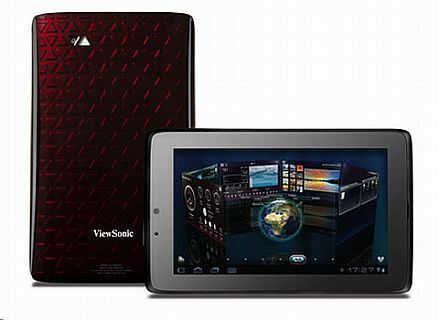 ViewSonic recently unveiled a series of its future products including its first Android Honeycomb 3.2 tablet called ViewPad 7x. 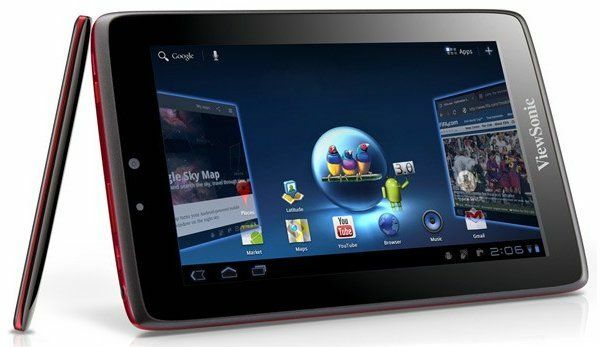 The tablet, touted as the sibling of the ViewPad 7, is reportedly coming to India next month and will be priced at nearly Rs. 30,000. The Mobile Indian quotes Ajay Sharma, the country manager of Viewsonic India, as confirming the news. 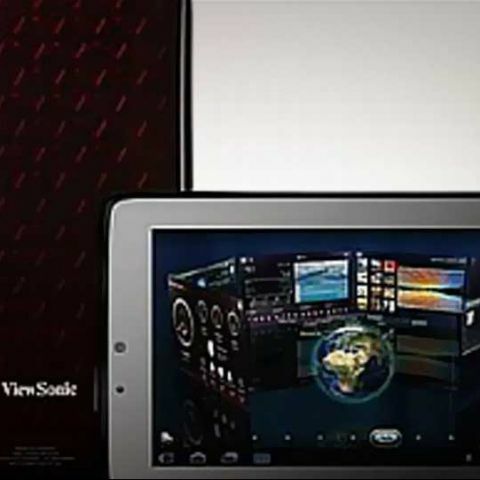 The ViewPad 7x sports a 1024 x 600 10-point multi-touch capacitive display along with an incredibly powerful NVIDIA Tegra 2 dual core processor. The device also has ViewSonic’s customised ViewScene 3D user interface, integrated GPS and 8GB of storage, expandable up to 32 GB via microSD card. ViewSonic teased the specs of its new device in one of its press notes released last week. Check out our previous coverage on the news here. The Mobile Indian report predicts the device will be launched in India next month, perhaps at the same time when the device will be launched globally. The device has been officially priced at EUR 349, therefore, it's being speculated that the device would cost around Rs 30,000 or less. Is there any Electronics Event or any launch coming up in the month of June or later than that in India?